I admit that when I saw the commercials for Arrival I was like, “yawn, another make friends with aliens movie angling for an Oscar nomination” but I was pleasantly surprised. The movie starts slow but crescendos into a fast-moving and really fascinating story of love, loss, and understanding. 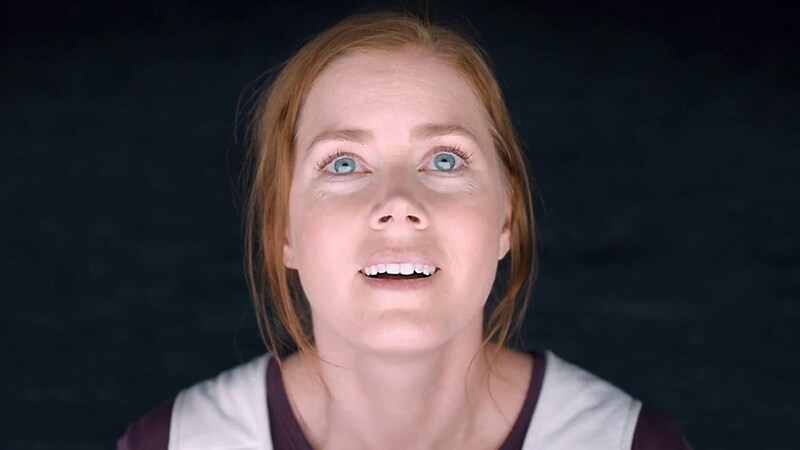 Amy Adams plays cunning linguistics (sorry I couldn’t help myself) professor Dr. Louise Banks who is drafted by Colonel Weber (Forest Whitaker) to foster dialogue with the aliens in one of the 12 pods that have landed on Earth. 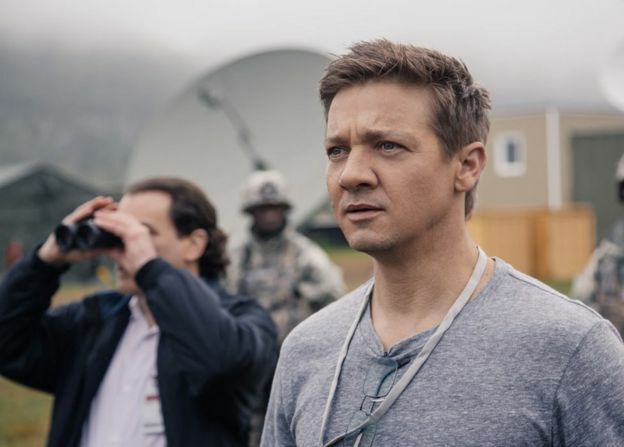 Dr. Banks is aided by fellow smarty-pants Ian Donnelly, played by Jeremy Renner, who is an astrophysicist or something science-like. Am I in another Bourne movie? Avengers? I can’t tell and neither can audiences. The firm of Banks and Donnelly represent the US of A as they make their case to the alien Heptapods for why Earth is a great place filled with nothing but love and unicorns. The squid-like alien race of Heptapods look like Cthulhu or hands walking on fingers. Our home team relays their language findings to the other alien host nations, most of whom are less successful with their translating trials and super suspicious of the visiting E.T.s. Naturally Dr. Banks is able to put the pieces together and communicate with the Heptapods, but is mostly ignored by the men in the movie, because of course a woman couldn’t crack the secret alien code if they couldn’t. I was sleepy and this movie still kept me awake and enthralled so it gets extra credit for that. It’s a refreshingly intelligent alien movie that encourages the audience to think rather than bludgeoning them into submission with special effects. I give this a full flight of five beers. Check it out!